San Diego, CA (March 8, 2017) Atari®, one of the world’s most recognized publishers and producers of interactive entertainment, and IDW Games, announced today that they have entered into a partnership to produce a line of tabletop games based on several classic Atari videogame titles. Centipede®, Asteroids®, and Missile Command® are all headed to the tabletop by way of Jon Gilmour, co-designer of Dead of Winter, and his hand-picked crew of up-and-coming co-developers. The Atari series of games will launch with Centipede in the Fall of 2017 with future titles releasing intermittently shortly after. Stop by the IDW Games Booth (#222) at GAMA for an exclusive first look! Atari (www.atari.com) is an interactive entertainment production company. As an iconic brand that transcends generations and audiences, the company is globally recognized for its multi-platform, interactive entertainment and licensed products. 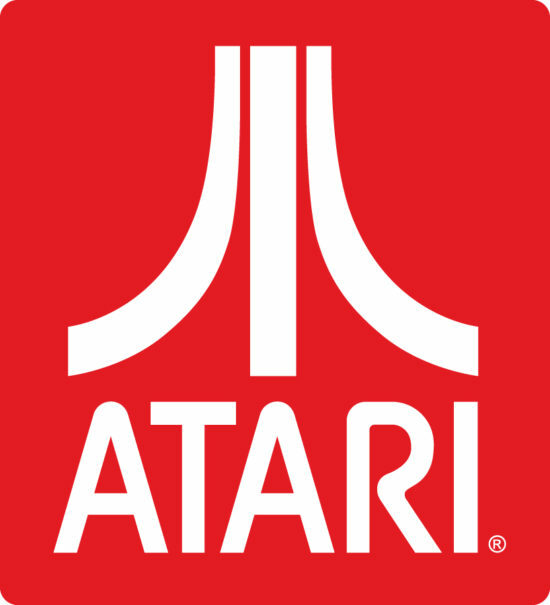 Atari owns and/or manages a portfolio of more than 200 games and franchises, including world-renowned brands like Asteroids®, Centipede®, Missile Command®, Pong®, and RollerCoaster Tycoon®. ← TMNT: Shadows of the Past Board Game gets its First Expansion!